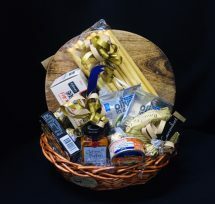 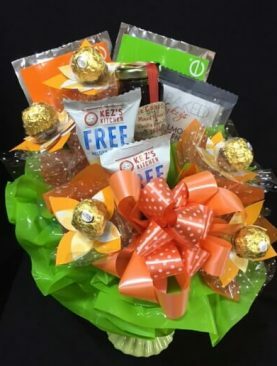 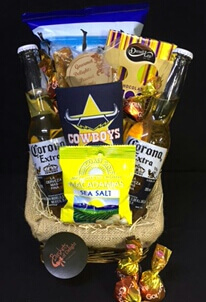 Wicker Hamper Basket filled with a selection of Gourmet Delights to tempt everyone’s tastebuds. 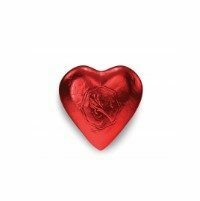 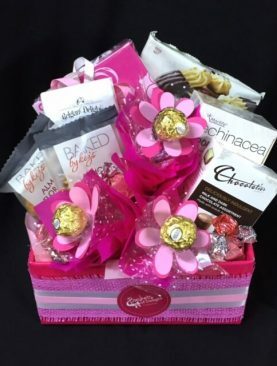 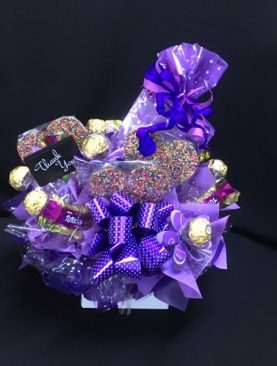 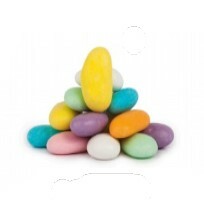 With an assortment of Gourmet Treats. 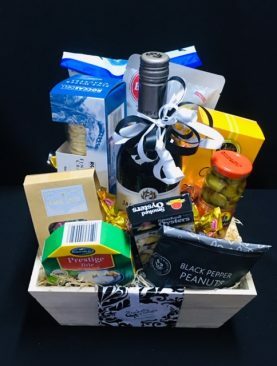 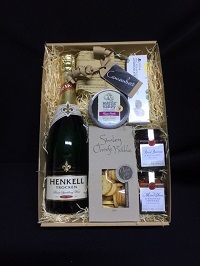 And to compliment your Gourmet tasting Delights a Solid Wood Cheese Board and Cheese Knife with Complimentary Witors Italian Chocolates…..
Wicker Hamper Basket filled with a selection of Gourmet Delights.